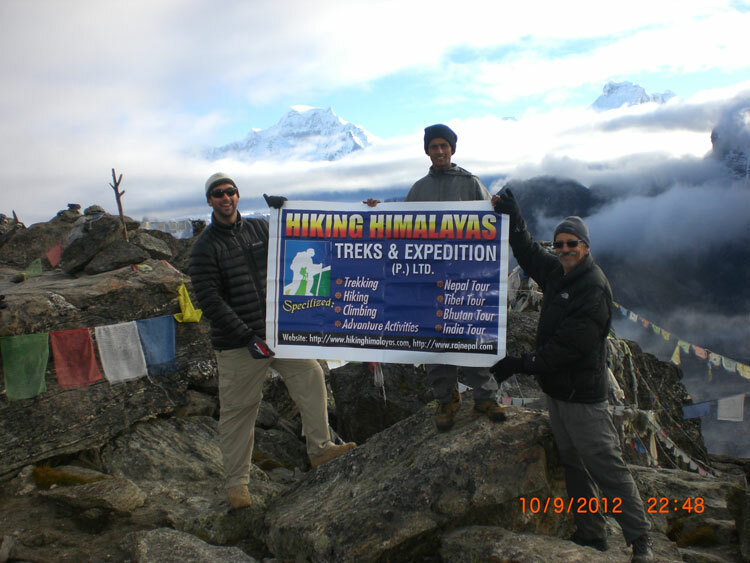 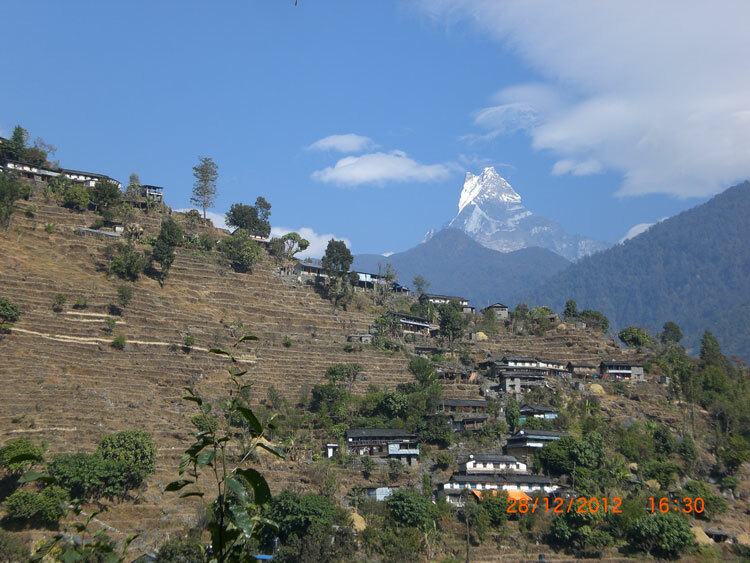 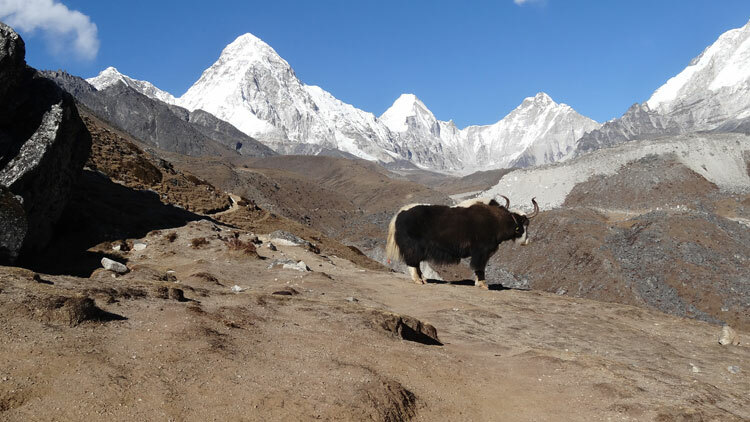 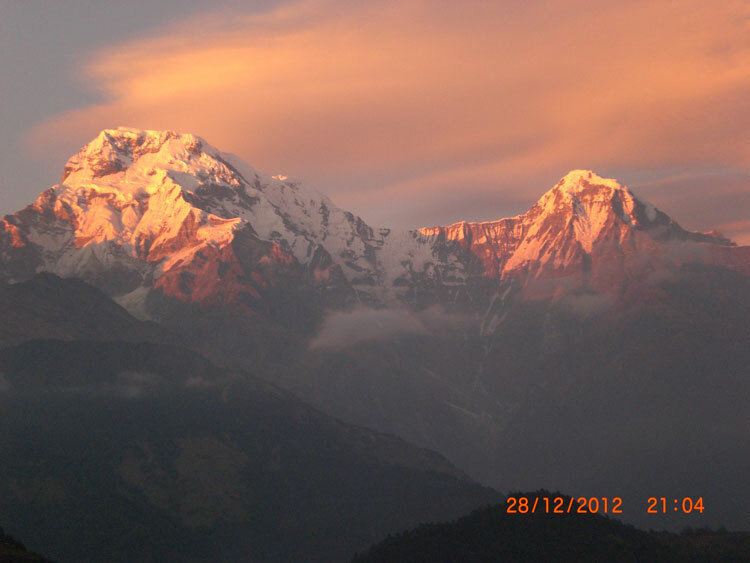 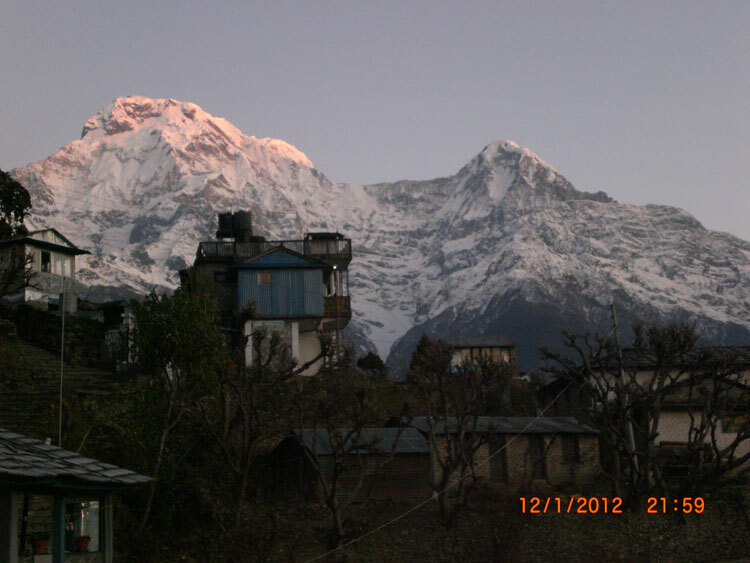 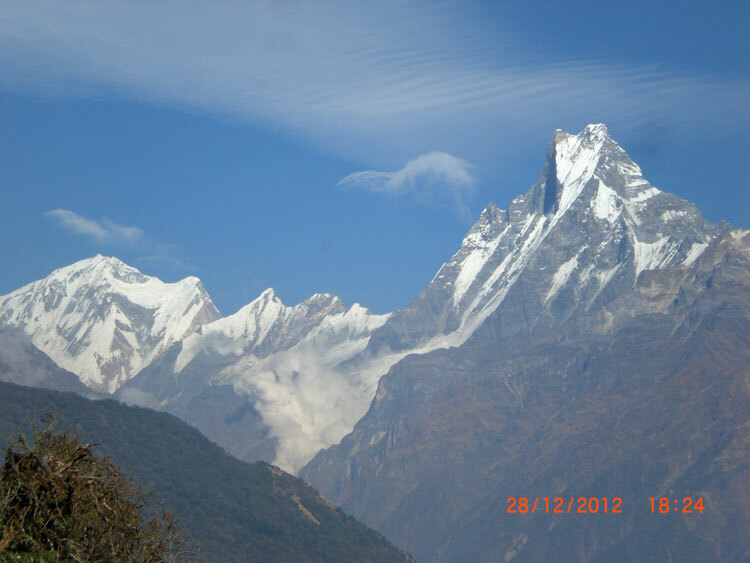 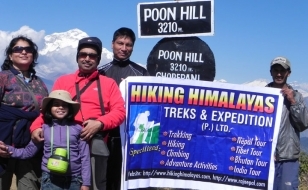 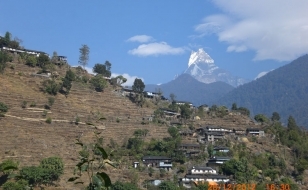 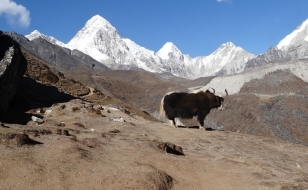 This trek, in the Annapurna foothills to the view point on Poonhill, offers all the best of trekking in Nepal. 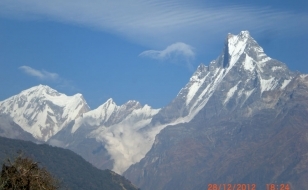 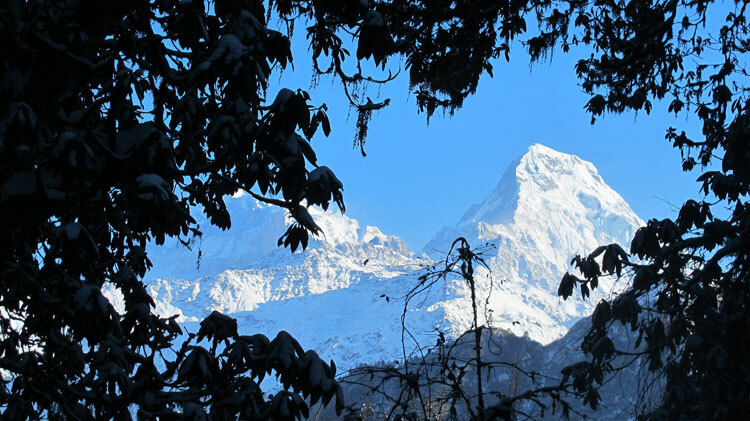 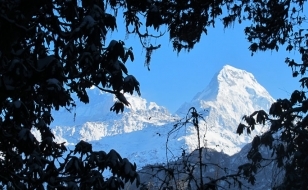 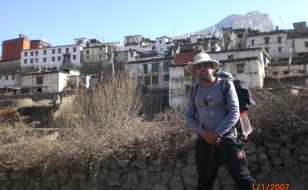 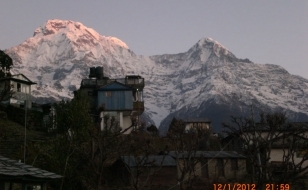 Enjoy trekking in the spectacular mountain scenery through charming villages inhabited by the Gurungs, Magars, dense rhododendron forests full of birds and deep sub-tropical valleys, all set below the Annapurnas with the picturesque peak of Machhapuchhre (Fishtail Peak) dominating the skyline. 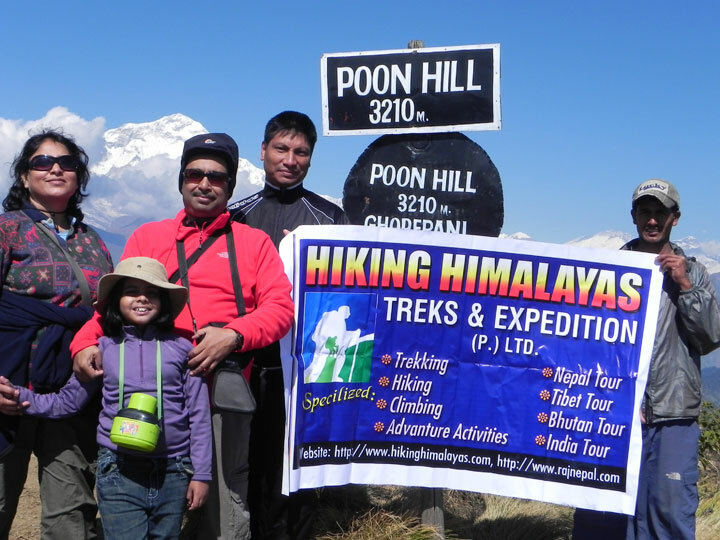 At the climax of this trek you will climb Poonhill at dawn to enjoy one of the most spectacular views of the mountains on earth. 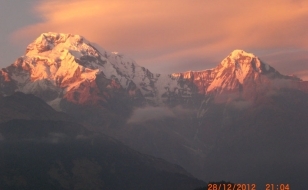 As the sun touches the snow-capped summits the Himalayan giants, Dhaulagiri (8167m) and Annapurna (8091m) along with a maze of other peaks, slowly begin to appear, like magic, before our eyes. 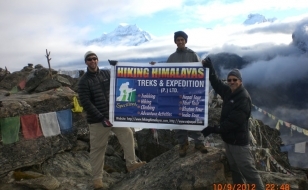 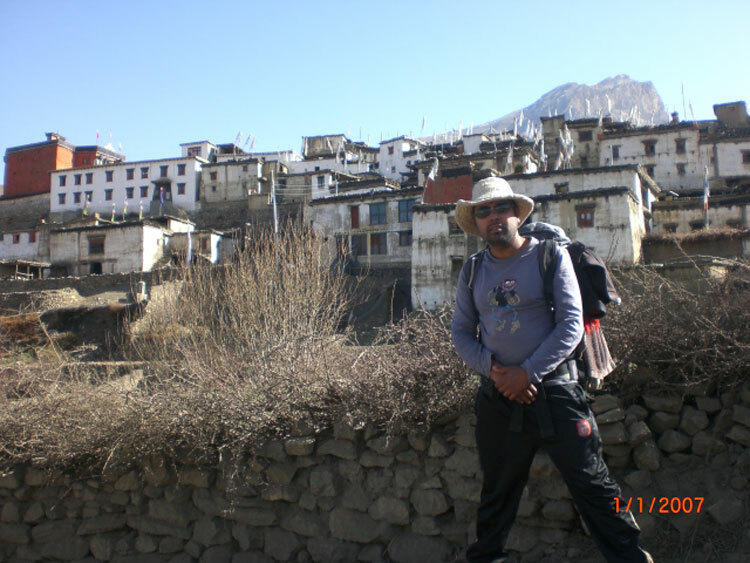 It is a rewarding trek that can be enjoyed by every lover of nature and beautiful.